Google Chrome is the popular browser comes with awesome features. 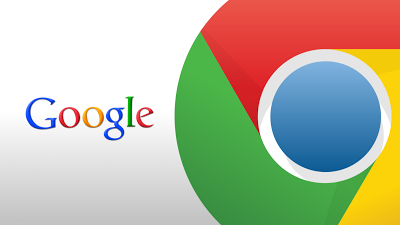 In previous posts, we have posted articles on Chrome’s various features and tweaks of Google Chrome. Chrome is also available for Android devices. 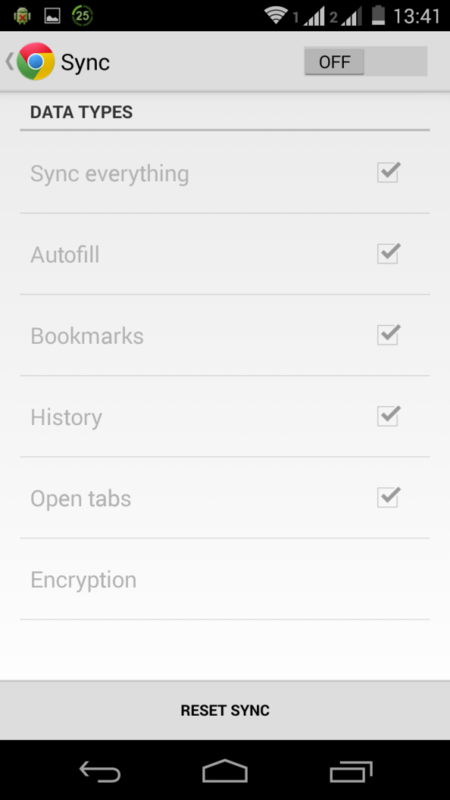 And the cool feature of Google Chrome is that you can sync your browser data from browser to Android and vice versa. With this feature, you can easily switch from desktop to mobile and you will have all your bookmarks there. In this post, we are going to explain how you can sync chrome bookmarks with android chrome. Open Google Chrome browser and sign in with Google Chrome account. Now open Google Chrome Settings page. If you are not signed in, you will see the Sign in to Chrome button at the top section. Otherwise, You will see “Set up sync” button. 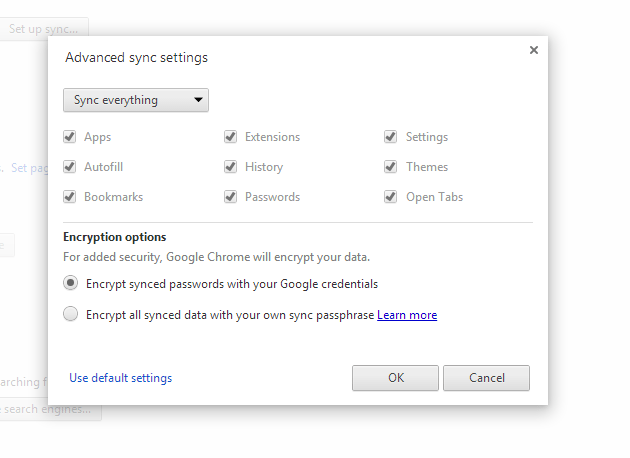 If you have already added your Google account in Chrome, you will see “Advanced sync settings” button. in place of “Set up sync” button. Click on “Set up Sync” button and it will open advanced sync settings. Here, select Bookmarks. If you also want to sync other things like extensions and passwords, you can select those things too. After this, click on ok button. Now you need to do some setup in your Chrome for Android. So, pick your smartphone and open Google Chrome. Here, cick on Menu and then go to “Settings.” You also need to login in Google Chrome with same Google account you used in Google Chrome for desktop. Once logged in, click on your account and then you will see services settings page. Here, you need to turn on Sync. By default, you will see it is off. tap on this to see advance sync settings. Here, use top right side button to turn it on and select options which you want to sync with your desktop browser. After few minutes, it will import your bookmarks from your Google account. It may not appear immediately so, you need to be patient.